As a university extension service medical entomologist, I often get asked this question, "But what really works for bed bugs?" Short answer -- I don't know for sure; it depends on lots of things . . . Now the long answer. Bed bug infestations are compounded by lots of factors such as 1) whether or not the infestation is in a multiple unit facility (like apartments or hotels), 2) whether or not there is a bunch of junk and clutter in the place, and 3) whether or not the clients are willing and committed to getting rid of the bugs. Any one of these factors can prevent eradication of the little buggers. The good news is this -- in a single family home with a relatively "new" infestation, the outlook for getting rid of the bed bugs is very good. Bed bugs aren't magic -- they can be killed. Now for the more complicated question -- what works to get rid of them. There are many different tools available for battling bed bugs, some chemical and some non-chemical. But let's say right up front, bed bug problems can't be eliminated by running down to the local home and garden store, buying some cans of bug spray that say on their label, "kills bed bugs," and squirting it around in your home or apartment. Forget it -- it just won't work! Same thing with bug bombs -- those aerosol things you set off in the house. They are mostly ineffective for bed bugs. Bed bug control is almost always best accomplished by using a professional exterminator, or pest management professional. No, they don't have to be from the big top 2 or 3 pest control companies in the world (no, there's nothing wrong with using them), but you should at least use a reputable pest control person. I usually tell people don't use Bubba or Billy-Bob (sorry if that's really your name) who has only one truck with the bumper hanging off and dragging the ground. Use someone who knows something about bed bug control. Ask them, "What kind of experience have you had with controlling bed bugs?" If they answer, "I ain't never really learnt much about bed bugs," then don't use them! As for chemicals, you don't have to use toxic chemicals for bed bugs. One of the best elimination methods is HEAT, wherein the pest control company comes to your dwelling, puts propane or electric heaters in there, and heats the place up to about 120 degrees or so for a certain amount of time. Heat treatments, when done right, will kill virtually all bed bugs and their eggs. But don't mis-understand. You can't just go get you several space heaters and try to do this yourself. It's a lot more complicated than that. For example, the heat has to be EVENLY distributed inside the house or apartment and this requires lots of sensors and fans. On the other hand, using chemical pesticides for bed bug control is fine as long as they are mixed and applied according to their label directions. There are lots of products labeled for bed bug control, and many of them work equally well. Two of the most commonly used first-line pesticides for bed bug treatment right now are Temprid and Transport (manufactured by two different companies -- I have no financial interest in either one) and in many cases, they work great to eliminate bed bugs. However, recent research has shown that there are places where the bed bugs are starting to become resistant (you might say "immune") to these two products. There is already documented proof of bed bugs being resistant in some geographic locations to other pyrethroid pesticides such as Suspend and other similar brand-name products. And that's scary. Having said that, there's nothing wrong with your pest control person trying these pyrethroid products, especially in places with little or no resistance, like the southern U.S. If your bed bugs are resistant, you've got to switch to something in a whole different chemical class or mode of action such as Phantom or Cimexa (silica gel). Or try HEAT treatments. What about all the "green" or non-toxic products available for bed bug control? Yes, I've seen the advertising out there on the Internet. Almost all of these products say, "kills bed bugs immediately on contact." And that sounds good, right? Well, soapy water or rubbing alcohol will kill bed bugs on contact. 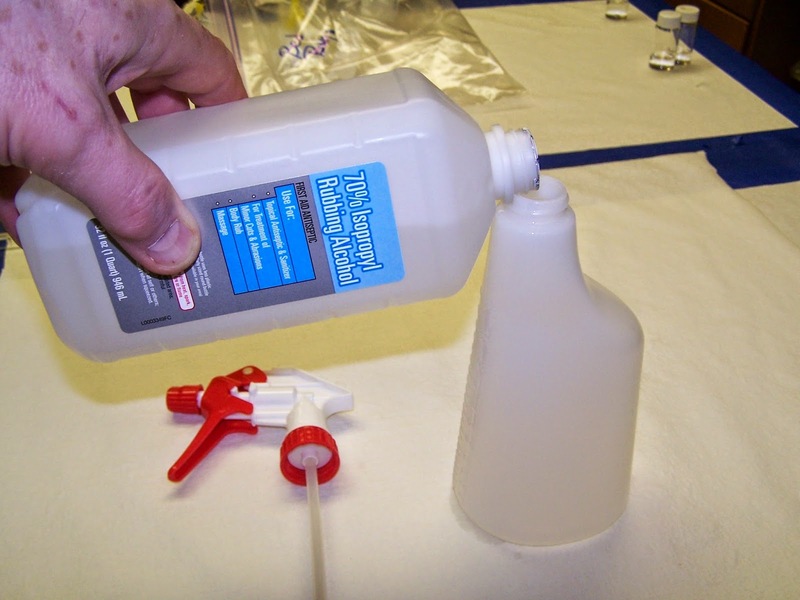 In fact, we did a little study where we sprayed pieces of cardboard with bed bugs hidden in the "corrugations," both with water and with plain old rubbing alcohol you can buy at a dollar store for 50 cents a bottle. The alcohol killed hundreds of bugs "on contact." So, why would you purchase a green pesticide for bed bugs off the Internet that costs $100 or more per gallon when a 50 cent bottle of alcohol is just as good at killing them? (Note: I'm not saying you should spray or douse your house or apartment with alcohol!) We recently did an experiment at Mississippi State University wherein we tested the 6-month residual activity of certain pesticides against two strains of bed bugs. We sprayed both upholstery and ceramic tiles with these products and then waited 6 months, after which we placed live bed bugs on the upholstery and tiles for 1 day of continuous exposure. Then we counted how many died. In that study, Temprid and Transport did really good, except on the resistant bed bug strain. Of the "green products," the only ones which showed any substantial bed bug control was BBT-2000 (a soybean oil product), Cimexa (silica gel), and Alpine dust (diatomaceous earth and dinotefuran). 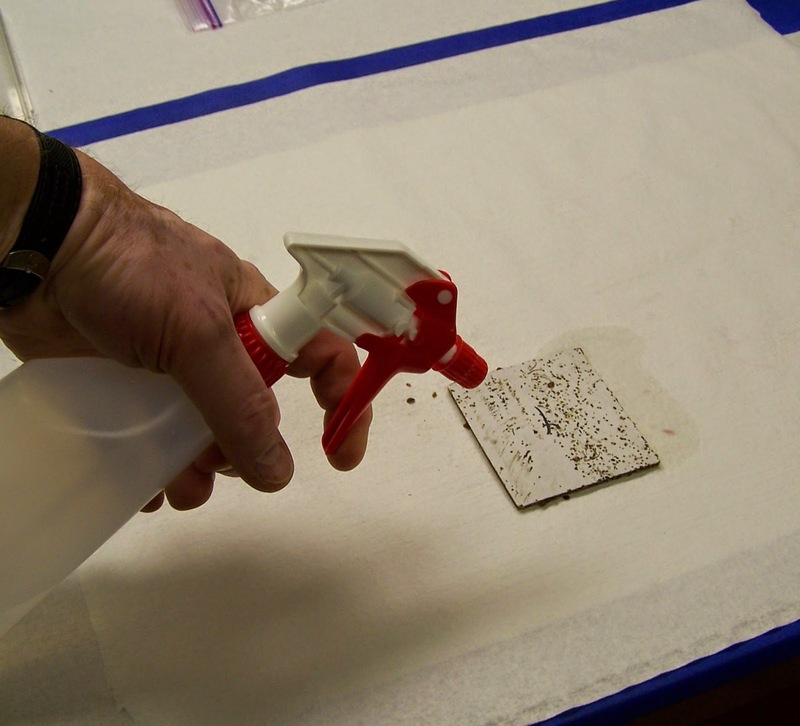 Cimi-Shield didn't kill any bed bugs of either strain and EcoRaider killed about only 11% of the susceptible strain. Now, don't get me wrong, I'm not saying that these "green" products are no good or that there's never a place for them in a bed bug control program. This was a test of effectiveness after 6 months. I'm just saying be careful what you spend your money for and watch out for the claims made by the green product manufacturers. If you only have a small amount of money for bed bug control, then I would suggest you use that money very wisely. The best choice of all would be to call a pest control professional and let them take care of it. Anyway, these are just my thoughts on the subject based on my experience with bed bugs in Mississippi and some experiments we've conducted at Mississippi State. I hope this discussion has helped some of you out there struggling with bed bugs and I welcome your feedback. Dead bed bugs from alcohol. Note: the label on the alcohol dish should read, "70% isopropyl alcohol."